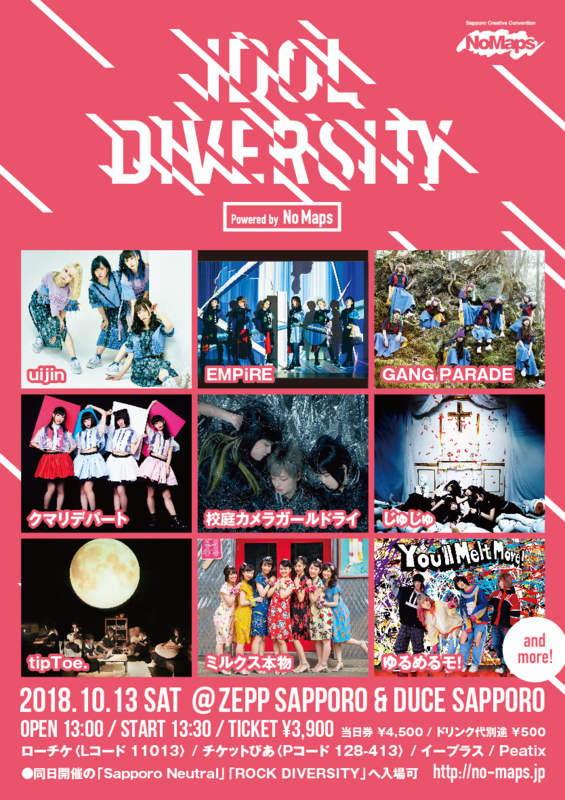 Hokkaido’s largest Idol event ‘Idol Diversity’ announces first line up – Hello Asia! The northern most prefecture in Japan is set to host ‘Idol Diversity’ on October 13. The event will showcase a host of Japans popular female Idol groups with more to be announced shortly! Tickets are available via Peatix.